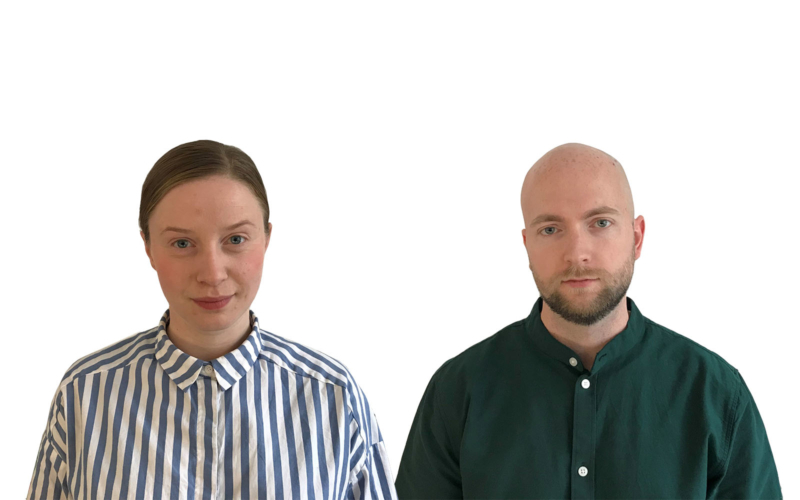 We welcome Hanna Sander and Johan Lange to our office! The Yellow Line received the First Award within the Global Architecture & Design Awards in the category Transportation – Concept. Kallhäll Station came in second in the category Transportation – Built. På onsdag kväll var vi ute vid Stora Skuggan och sprang stafetWe had not one, but two teams in Stafesten relay race at Stora Skuggan in Stockholm. 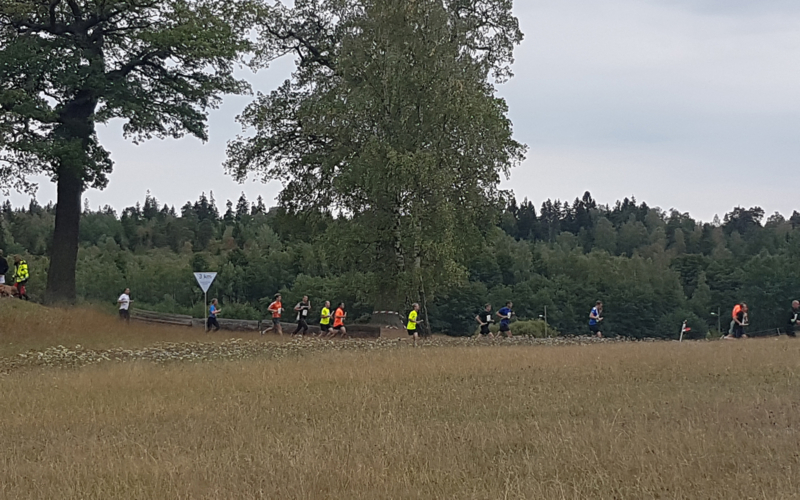 Stafesten for UNICEF is Sweden’s largest relay race. The event contributes to creating a better world for all children.lopp med två lag. Stafesten för UNICEF är Sveriges största stafett. Evenemangen bidrar i kampen för att skapa en bättre värld för alla barn. Solna City and The Swedish Transport Administration have agreed to build a new station for commuter trains in Huvudsta, along Mälarbanan. &Rundquist, together with WSP, has already been working with the design of the new sunken train station in Sundbyberg city center. 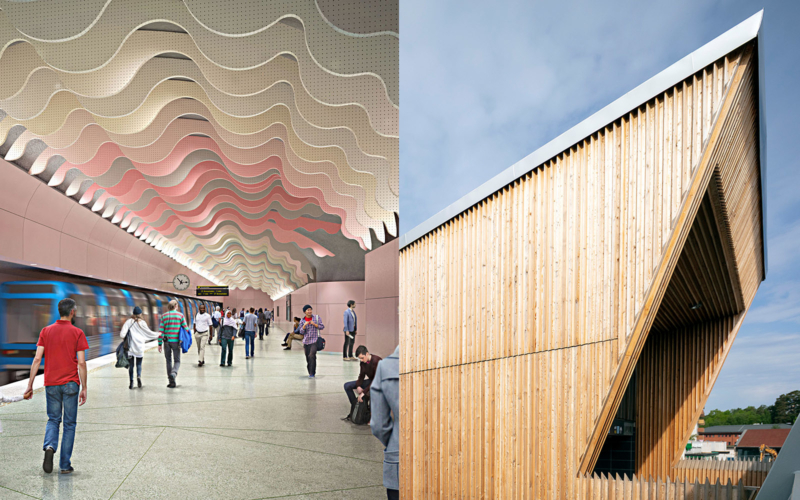 The new decision brings the design of one more station to the team’s work, contributing to urban development in Solna. The exhibition “Public Luxury” has just opened at ArkDes in Stockholm. 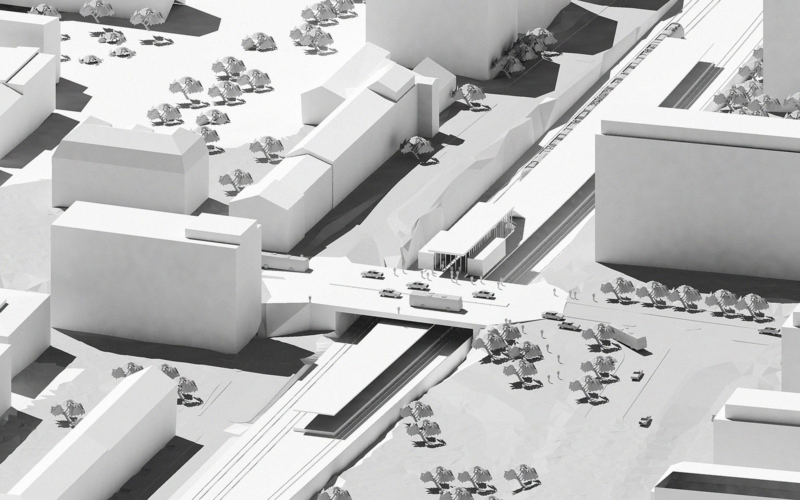 We participate with our physical model for the planned metro station Hagastaden, on the yellow line. 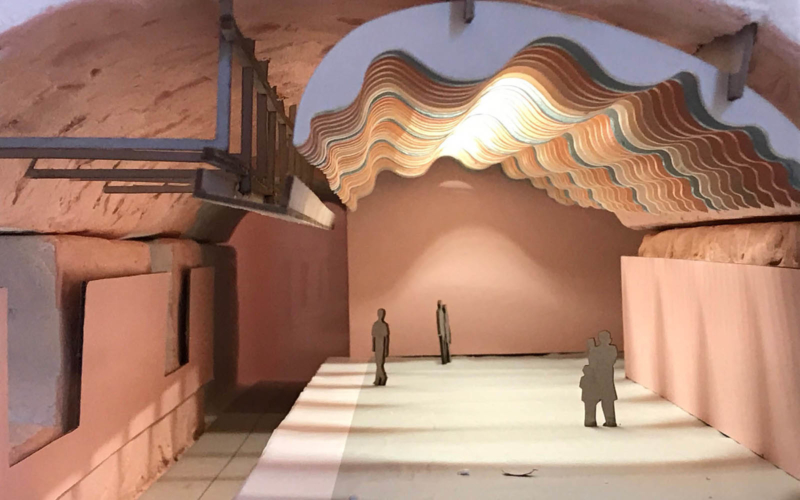 The station is designed in collaboration with the artist Åsa Jungnelius, who participates in the exhibition with an entrance on Excercisplan, designed as a prototype for the metro station’s artistic concept “the snake”. 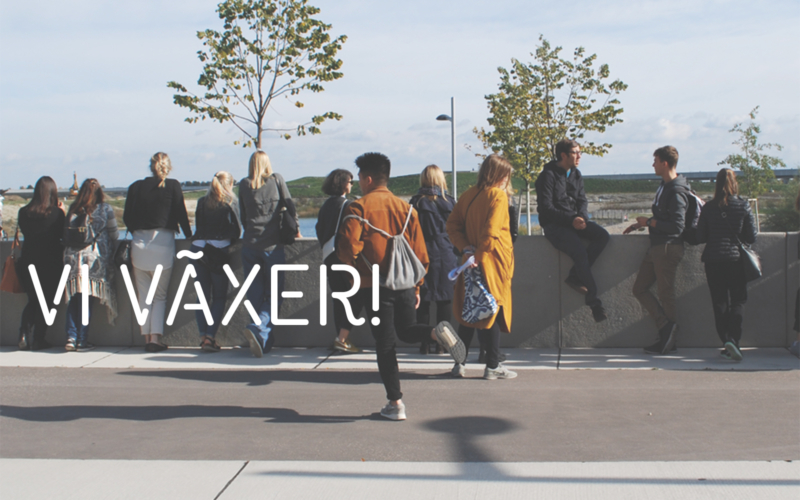 Public Luxury is an exhibition about Sweden today, about our common architecture and design and about the contradictions and paradoxes of public space. The exhibition will last until January 13, 2019. 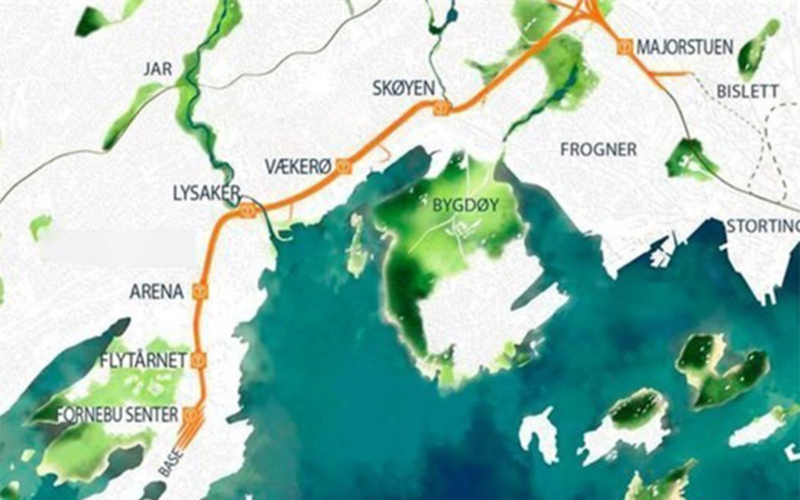 &Rundquist, together with Saaha Architects and Degree of Freedom Engineers, has been selected to compete for the design of the new metro stations along Fornebubanen, the extension of the metro network in Oslo. Our team, together with 14 others, has been chosen out of 84 international groups that applied for prequalification. 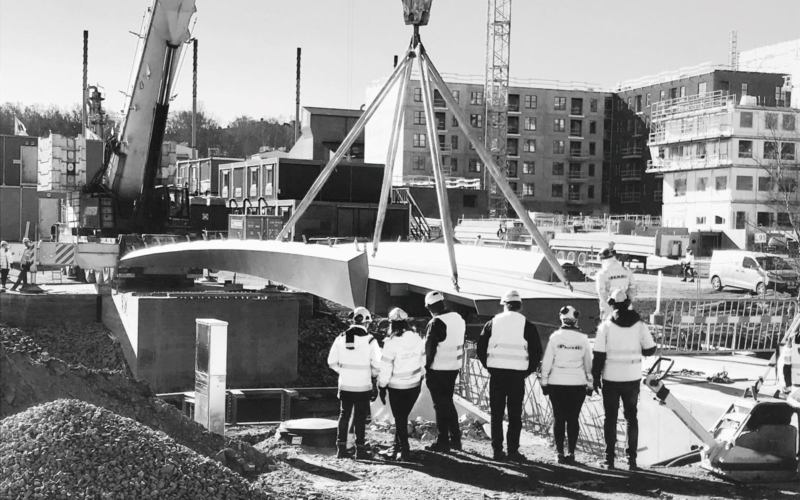 Today our bridge over Husarviken in Norra Djurgårdsstaden is lifted into place!